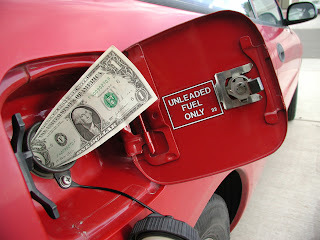 Did you know that there is a website where you can find low gas prices? It is PhoenixGasPrices.com . Scroll down the left side of the home page and you can do a search by city and type of gas. The prices are reported by members so they don’t include all stations. But, with prices as high as they are, it might be worthwhile to find the cheapest gas near your home or on your way to work.